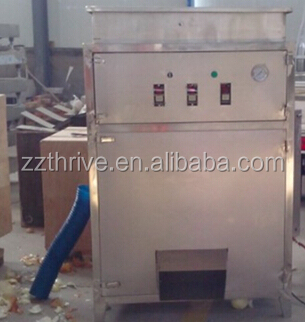 Buy Onion peeling machine for onion processing - Jinan Joysun Machinery Co., Ltd. 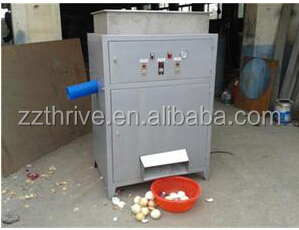 The onion peeling machine is new peeling machine designed by our company,and welcomed by the users. 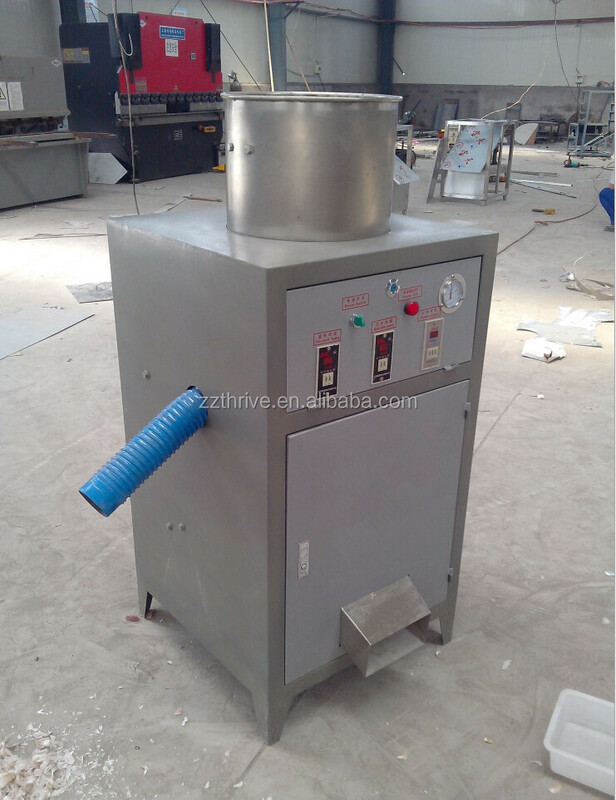 1.All the onion peeling machine will be packed in wooden box to insure that you can receive it competely. The onion peeling machine will be sent by train,by air or even by railwaystaion. You can choose the way which is conveinence to you and we will choose the best agent for you. 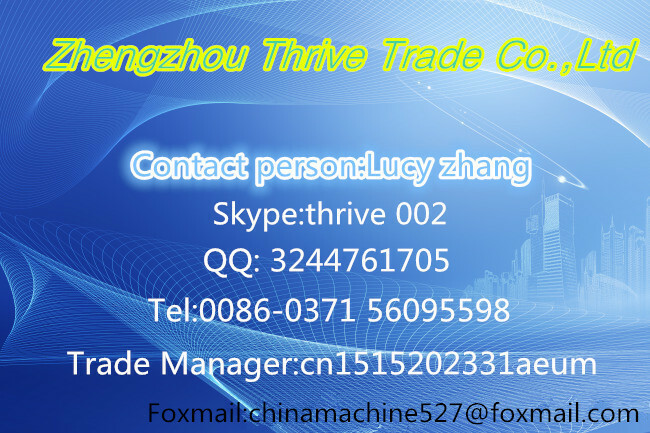 Zhengzhou Thrive Trade Co., Ltd .is located in Chinese economic city Zhengzhou ,Henan province. with convenient traffic, transport, export port to all over the world. We are a technical manufacturer who is dedicating in research, design and manufacturing various kind of machines.